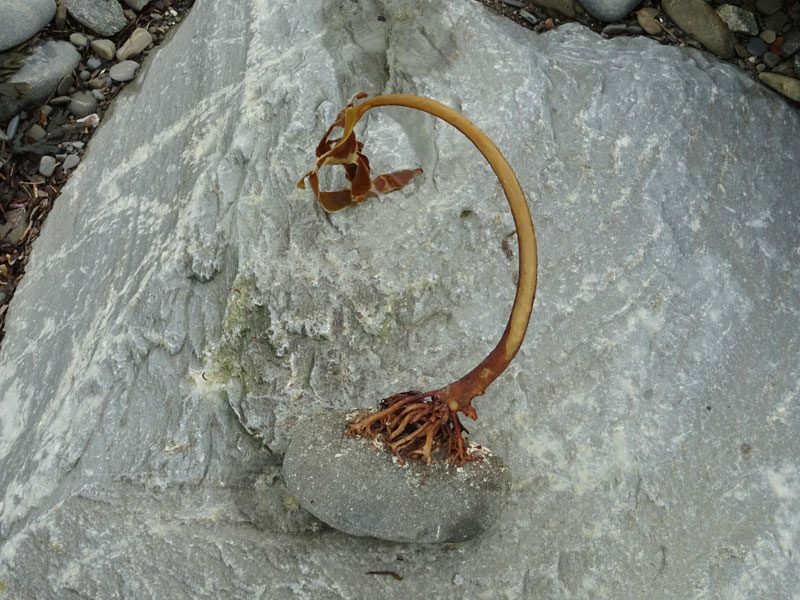 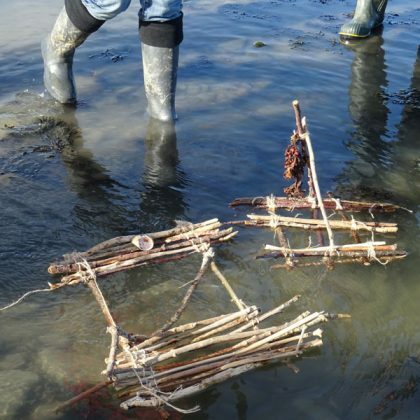 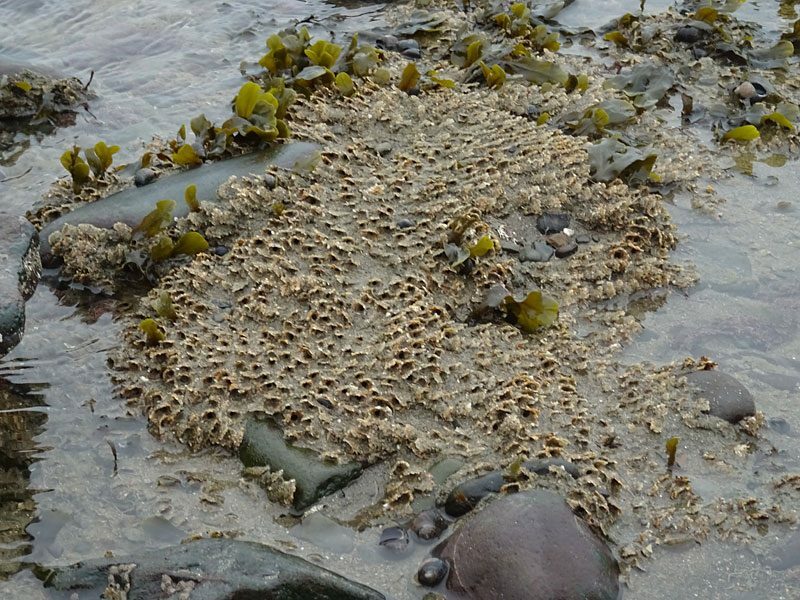 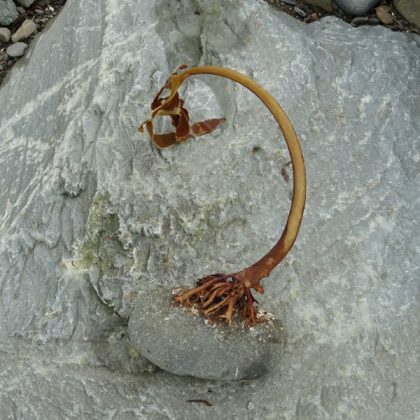 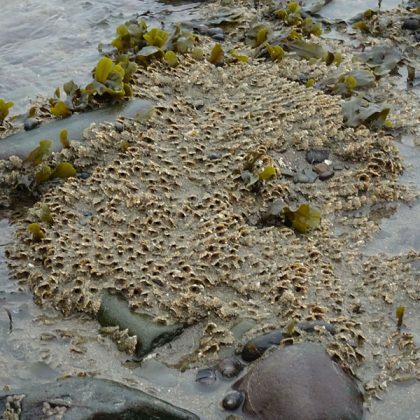 The 3 day Coastal School Leader course covers the knowledge and skills needed to run outdoor sessions on the beach, incorporating shelter and fire building, rock pooling, flora and fauna identification and beach art using natural materials. 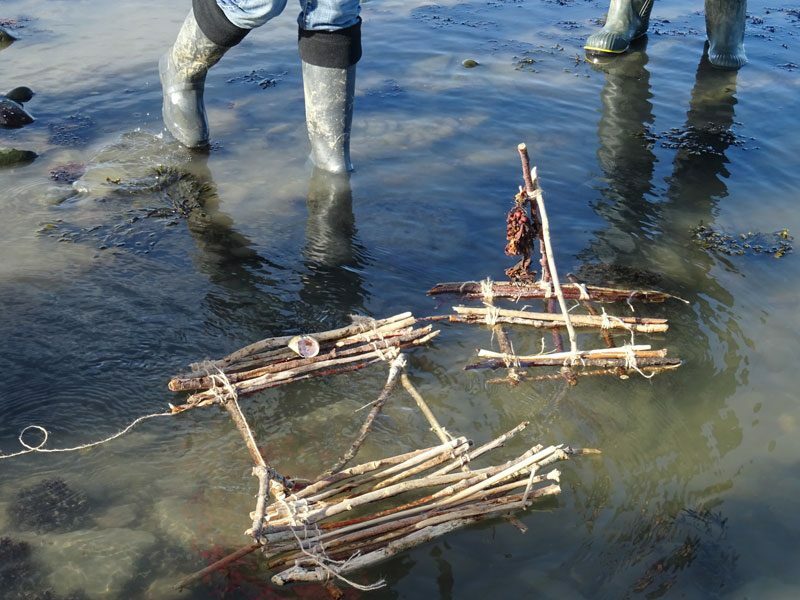 You will develop your own Coastal School Handbook specific to your location and develop policies for managing riks and hazards. 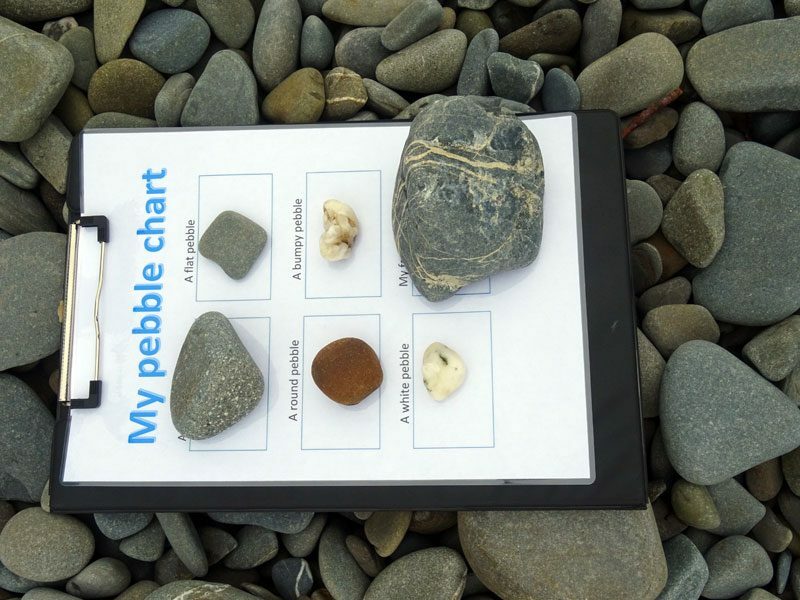 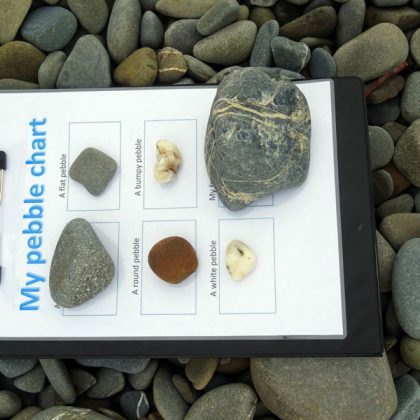 The beach school approach can be used with anyone from pre-schoolers to adults and with a range of abilities.